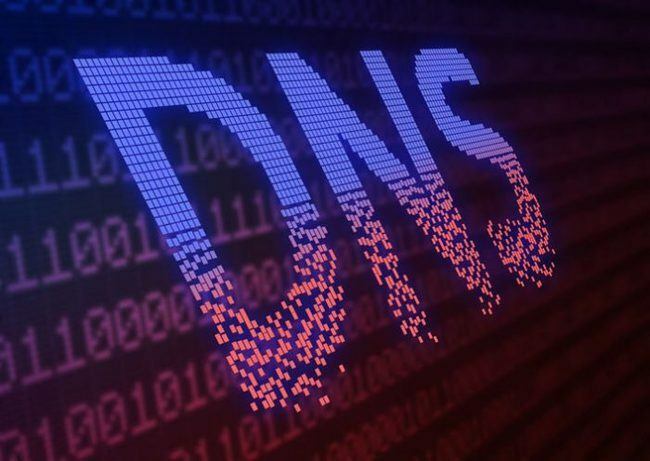 A lot of people have questions about the concept of DNS Rebinding attacks, and many of the overviews dive too deep into the details. Here’s a simple explanation that should help those having trouble getting it. If you can get someone to make a request to a domain that you own, you can give them a DNS response that maps host.domain to an IP address—say, 1.2.3.4. If you set the TTL of that response really low—like 10 seconds—you force the system to constantly check again to see what the IP is for host.domain. When this command is first sent, it’ll be sent to IP 1.2.3.4, because that was the initial IP address that you sent the victim for host.domain. When the client next updates the DNS record (in 10 seconds, because that’s what you set the TTL to), you then respond back with 192.168.1.1, so the victim’s browser then sends https://host.domain/set-dns-server?server=6.7.8.9 to 192.168.1.1! If the router is vulnerable to what you send (perhaps using default credentials or no credentials at all), it will update the DNS server of that router to point to the bad guy, which is probably you again. Repeat as desired to find the right IP internally, and/or to send different kinds of commands to different devices internally. They don’t need to redirect to an internal IP, and could just as easily send you somewhere else on the internet to bypass the Same Origin Policy. It reminds me of what I speculated about in 2016, where one might use SSRF to do the same thing to exposed IoT device services. Pinning IPs to names (so they can’t rotate). Don’t accept TTLs below a certain size (so they can’t rotate). Don’t accept DNS responses (for external domains) with private addresses (so they can’t rotate to internal resources). Image from Dark Web News. The Wikipedia article on DNS Rebinding.